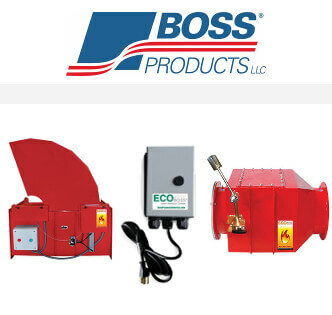 All Brands - BISCO Enterprise, Inc.
We carry the finest brands of air filtration and dust collection products to ensure that you not only receive a fair price, but quality parts and products as well. Each brand has proven itself to exceed customer expectations. Below is a partial list of brands we carry, to ensure that your clean air systems will last and provide you with excellent results that you can count on.